Known for being practically laid out, and with an easy-going attitude missing from some larger French resorts, Les Menuires is a great value base for holidays. 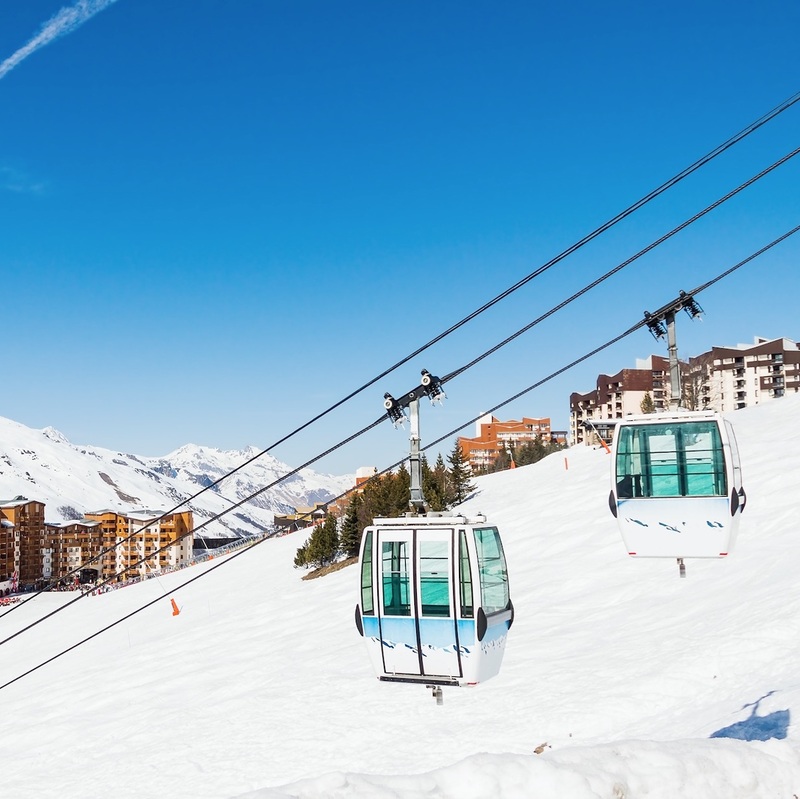 Set at 1,850m, one of Les Menuires biggest draws is that it sits directly at the heart of the huge Trois Vallees ski area with direct links to 600kms of pistes plus snowparks, boardercross courses and technical black runs for experts. The resort also benefits from the same high altitude skiing and snow cover as Val Thorens, but offers a more restrained experience for families and more mature groups. Accommodation has been designed practically to fit around the surrounding mountains and allow hassle-free access to everything on offer. Local pistes offer something for all levels of skier and snowboarder with red and blue runs converging into the town, but the real aim is to head out into the wider area. Links to Val Thorens and Meribel are quick and easy with ski lifts providing efficient access to start exploring the huge ski area. Catering largely to families, children are also well looked after with free ski passes for under 5s, specially designed ski areas and fun zones. For those not looking to ski there are plenty of activities such as snowshoeing, snowmobiling, toboganning as well as the local swimming pool, spa and fitness centre. Family-friendly entertainment is arranged throughout the winter season and includes torch-lit descents, children’s shows and ice sculpting. Shared transfers are available with a direct line running between Geneva airport and Les Menuires resort. Buses run regularly on Saturdays and Sundays throughout the ski season, as well as a more limited service on Fridays and Wednesdays. Shared transfers to Les Menuires offer a great, cheap travel option for individuals or smaller groups who are looking for an economical way to transfer up to Les Menuires for their holiday. We also provide private taxi transfers which offer unbeatable convenience for groups of up to nineteen people. On Saturdays during the winter Snowbus run low-cost shared transfers between Grenoble airport to Les Menuires ski resort. Regular bus journeys are available at cheap prices and shared transfers represent a great option for groups of skiers of any size. We also operate private taxi transfers to Les Menuires which can be arranged seven days a week to fit in around any flights at Grenoble airport. A range of large and smaller minibuses are available with experienced local drivers offering door-to-door travel. 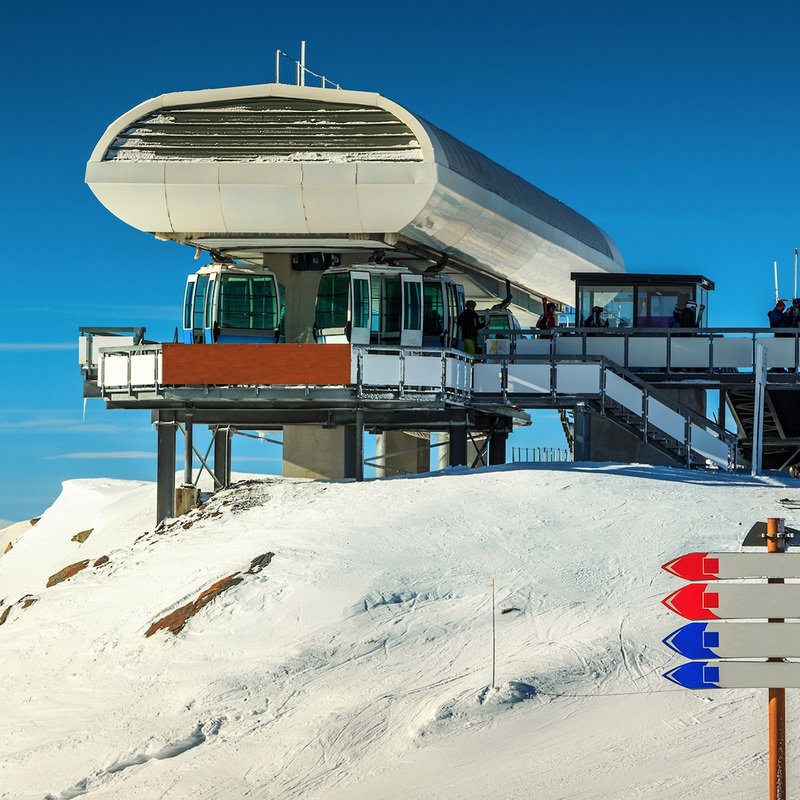 Ski transfers between Chambery and Les Menuires are available at any time with Snowbus’ range of comfortable and reliable cars and minibuses. Our friendly, experienced drivers live and work in the local area and know all the best routes as well as being used to driving in mountain conditions. We have vehicles for groups of up to 19 passengers available to book from Chambery airport, and larger groups can also be catered for on request. Private minibus and coach transfers are available from Lyon airport to the amazing ski resort of Les Menuires. Tailored to your flights, our experienced local drivers will meet you from your flight and take you in complete comfort right to your hotel door. Cars, minibuses and coaches are all bookable on the Snowbus website from Lyon airport, and child seats are provided free of charge. We also have plenty of space available for all ski equipment as requested.